Delft, Netherlands, 19 November 2018. 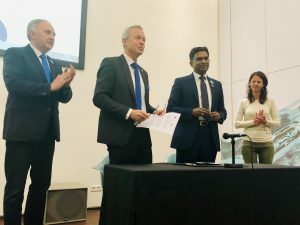 On World Toilet Day, the International Water Association (IWA) and IHE Delft Institute for Water Education (IHE Delft) signed a Memorandum of Understanding (MOU) to support the development and capacitation of sanitation professionals around the world. IHE Delft Institute for Water Education is the largest international graduate water education facility in the world. Over 60% of the people around the world do not have access to safe sanitation, and 892 million still practice open defecation. The annually celebrated World Toilet Day encourages global actions to ensure safe sanitation for everyone by 2030, when the Agenda for Sustainable Development reaches its conclusion. Addressing this challenge requires people with the necessary skills, knowledge, experience, and the professional networks and opportunities to provide sustainable sanitation solutions. As the global network of water and sanitation professionals, the International Water Association will actively engage students in the recently launched IWA Specialist Group on Non-Sewered Sanitation, where top world experts, scientists, and practitioners working in Faecal Sludge Management and Non-Sewered Sanitation come together to foster innovation and practical solutions. “Sanitation is one of the biggest challenges we face. The World Health Organisation states that over 4.5 billion people lack access to safely managed sanitation. Programmes such as the one being spearheaded by IHE, will create a cadre of well-trained sanitation professionals that will have the necessary skills and mind-set to deliver on the sanitation targets of the SDGs.” said Professor Kala Vairavamoorthy, IWA CEO, at the event. With this agreement, two of the largest institutions on water education and professional network maximise synergies to equip 1,000 sanitation professionals. Within the next 5 years, IWA and IHE Delft will provide a unique engagement programme for the students of the Global Sanitation Graduate School. This School is an initiative by IHE Delft in partnership with the Bill & Melinda Gates Foundation to transfer new curricula and course materials on non-sewered sanitation to at least 30 universities worldwide fostering especially South-South cooperation. At the heart of this initiative is the recently launched Master of Science Programme in Sanitation at IHE Delft. This new Master’s degree programme focuses on the delivery of sanitation services to urban communities in the context of the Sustainable Development Goals. “The global water community is optimistic that well managed sanitation coupled with resource recovery and reuse, will lead to a new future for financially sustainable solutions. Key to this will be well developed business models that empower local entrepreneurs,” stated Prof. Vairavamoorthy. 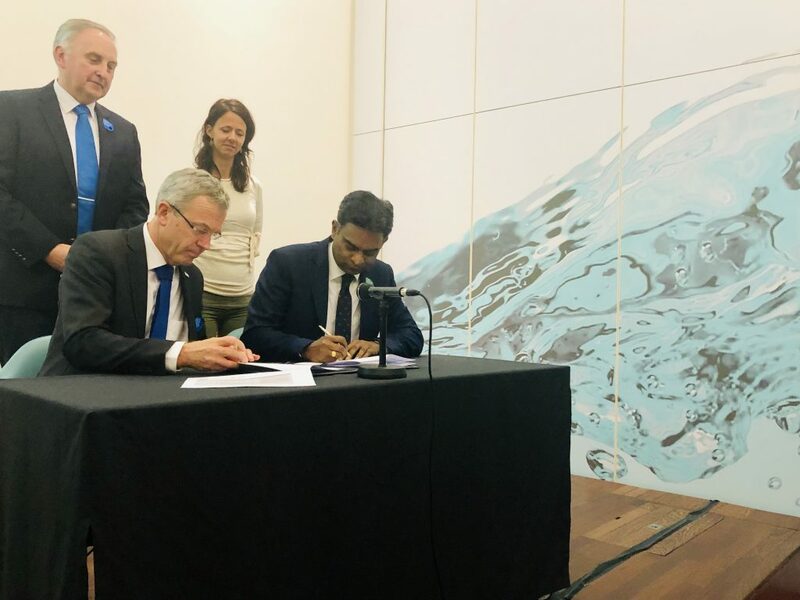 IWA and IHE Delft join forces to enable water professionals and students to contribute to reach the SDGs and enhance of the water and sanitation sector by supporting the next generation of sanitation professionals to become champions of change.  The International Water Association is the largest international network of water professionals working towards a water wise world, with members in more than 130 countries. With its over 70 year heritage, the association’s work focuses on developing solutions for water and wastewater management.  As a knowledge hub for the latest science, technology and best practice in the water sector at large, the IWA works to place water on the global political agenda and to influence best practice in regulation and policy making. IHE Delft Institute for Water Education aims to create impact on the ground by developing problem oriented researchers and knowledge. It I the largest international graduate water education facility in the world.